Dr Christos Tsirogiannis has identified a geometric horse from the Symes archive. 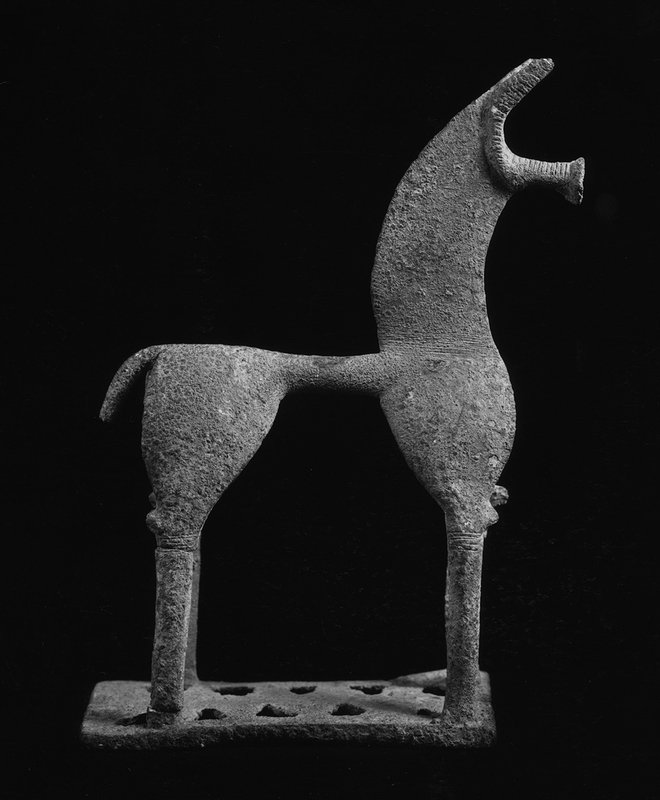 The horse is due to be auctioned at 'The Shape of Beauty: Sculpture from the Collection of Howard and Saretta Barnet' at Sotheby's New York on 14 May 2018 (lot 4). When did the horse leave Greece? Who consigned it to the sale in Basel? Did the Barnets acquire other material from Symes?